The Upstate is the fastest growing region of South Carolina. Business and commerce flourish in the Upstate. BMW established their North American plant in Spartanburg along with Michelin’s headquarters and plants; several large corporations have established regional, national, or continental headquarters in the area creating job opportunities and strengthening the economy. Situated between Atlanta and Charlotte, the Upstate, SC is bounded with natural resources and recreational opportunities. Lakes, rivers, state parks, and heritage preserves are great places for outdoor activities. There are also museums, parks, music and performance venues, and all kinds of events to enjoy in the region. The Upstate is bustling with many activities all year round. 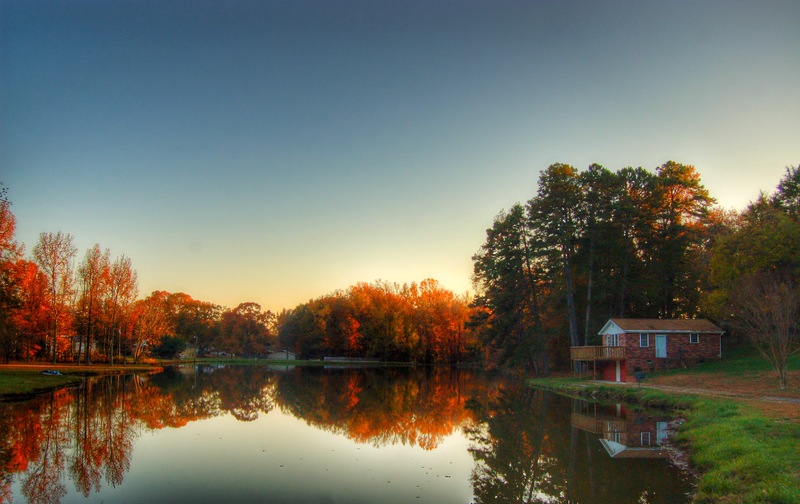 Many homes for sale and real estate in the Upstate, SC are located just minutes away from scenic mountains, beautiful lakes, and city amenities which make it a great place to live, work, and to raise a family. Residents of Upstate South Carolina homes also enjoy outstanding schools and major attractions. The Upstate, SC real estate is available in a wide range of prices, neighborhoods, and styles. Popular master-planned communities such as Neely Farm, Pebble Creek, and other affordable communities in greater Greenville feature various lots, floor plans and styles, and options for custom building. Families, professionals, and retirees looking for homes also select from a wide range of amenities including golf courses, gated communities, swimming pools, and playgrounds. The J Michael Manley Team can help you find a conveniently located Upstate SC home that meets your real estate needs. Search for homes for sale in the Upstate SC by area or amenities, or contact the J Michael Manley Team today to learn more about Greenville, Spartanburg, Anderson, Pickens, and the rest of the Upstate, SC real estate listings. Whether you are a first-time buyer, seasoned home buyer, investor, or interested in new construction homes, let the J Michael Manley Team help you. We are local market experts serving the Upstate area, including Greenville, Anderson, Spartanburg and Pickens, SC.